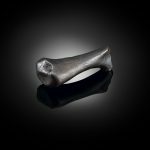 This pull handle, with its heavy organic form in the shape of a bone, is part of the collection Sticks and Stones and Broken Bones by Faye Toogood. In this collection she has sought to bring the tactile textures of the natural word to the usually geometric realm of hardware. 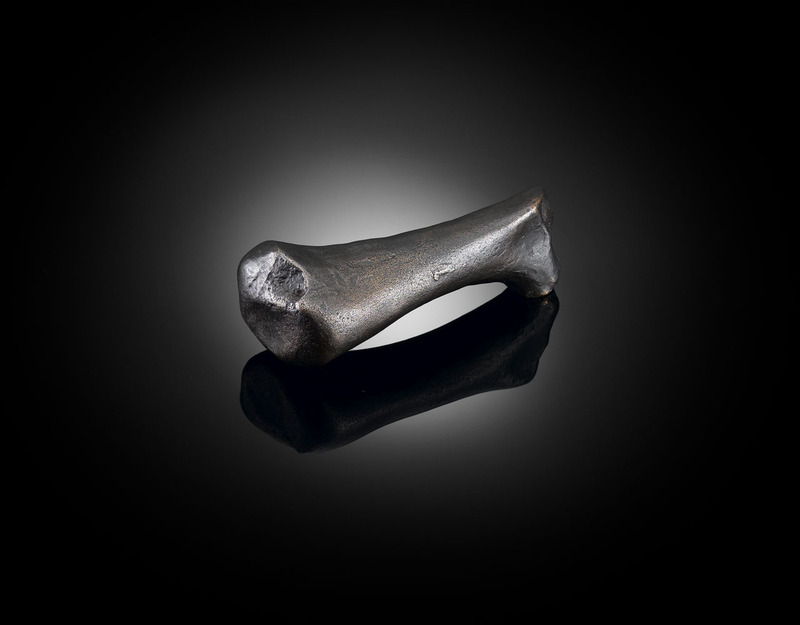 It would be particularly appropriate for use with Bone lever handle 1 or Bone lever handle 2 /. Like all izé luxury door hardware, the drawer pull handle is available in the full range of izé materials.